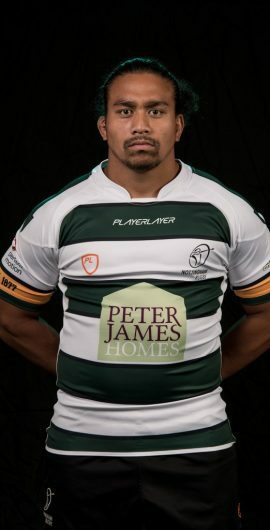 The loosehead prop signing for Nottingham in the summer of 2017, after a successful pre-season trial period. 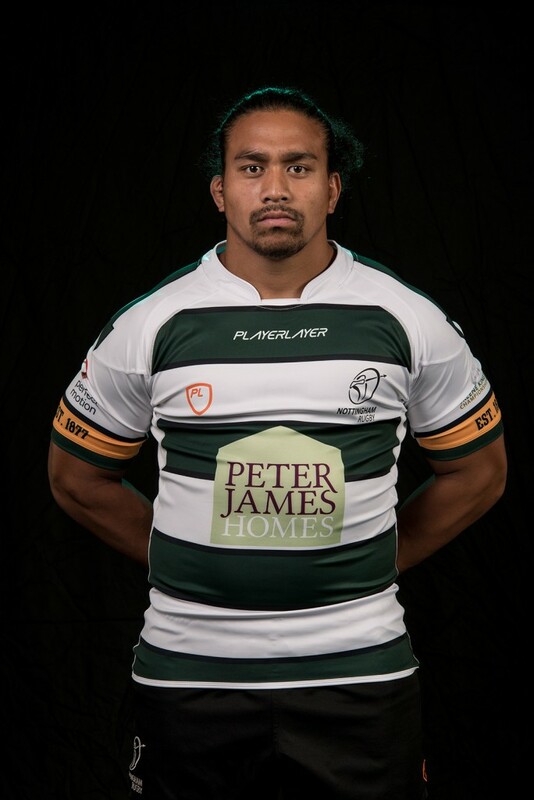 The Samoan joined Leicester Tigers from his native island club Vaimoso in the summer of 2014, shortly after making his Test debut in a 33-14 defeat to Japan. 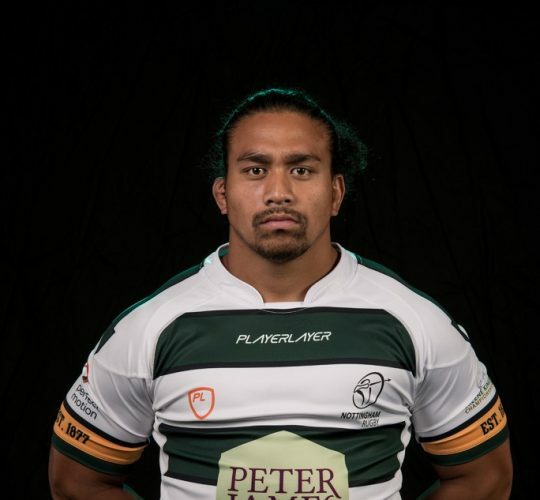 Unable to break into the Tigers first XV, Aniseko, or ‘Seko’ as he is known to his teammates, then moved on to the Leicester Lions where he helped the National League 2 North outfit to a third-place finish last season.